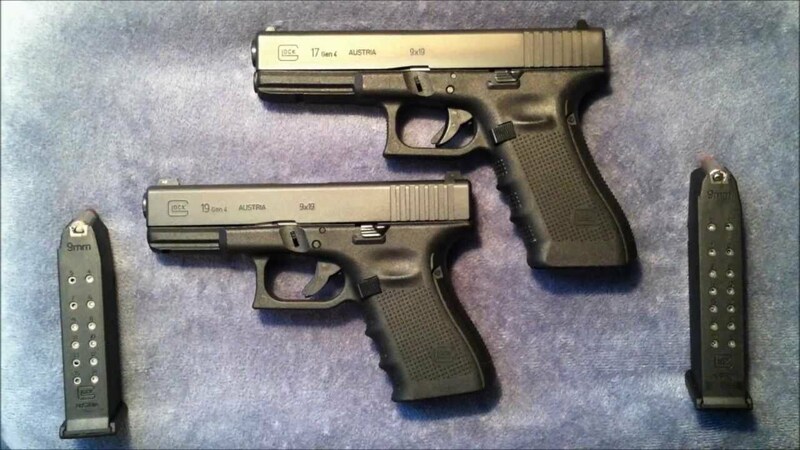 When it comes to Glock, one question which gets asked very often is: which one is better, the Glock 17 or the Glock 19? The answer is that there is no answer. The bottom line is that there isn’t one which is better than the other. A firearm is a very personal thing, and it is a matter of taste and preference. That’s what it comes down to. Both handguns are made from the same high-quality, proprietary polymer 2 compound and steel. Both of them are dependable, durable, and well-loved all around the world for their ingenuity and simplicity. Both handguns employ a triple Safe Action mechanism, which prevents unwanted and otherwise accidental firing. Both handguns are made from the same amount of parts. Both handguns are best-sellers, and both have proven themselves again and again. Glock 17 vs 19 is truly a legitimate standoff! So, the question shouldn’t be: which one is better? The question should be: which one is better for me? To answer that, the most obvious answer will not come from this post. It will come from you. If you have large hands, you may find that your pinky finger doesn’t quite get into the Glock 19 Gen 4 finger groove. If you have smaller hands, you may find you have too much wiggle room with the Glock 17. The barrel of the Glock 17 generation 4 is a little longer, so there is something to say for its accuracy. But again, you could have the best gun in the world and miss the target completely. It’s all about the shooter. The best way to see which one is better is to simply shoot them. Get yourself to a firing range or a gun store. Rent or borrow both models, handle them, and get a feel for them. Practice holstering, drawing, loading, cocking, and firing them. Training is key, no matter what gun you have in your hand. And that holds true here, as well. As for carry, whether concealed or open, many people prefer the Glock 19 for its compact build. It is a gun fit for many different individuals, perhaps more than the 17, and it can hold the magazine of a Glock 17, which is a plus. Even though the magazine will stick out a bit at the bottom, it is a great fit. Some people actually prefer to use a standard Glock 17 magazine in the Glock 19, since it can provide a better grip at the tip. Glock has been making quality firearms since the early 1980’s. 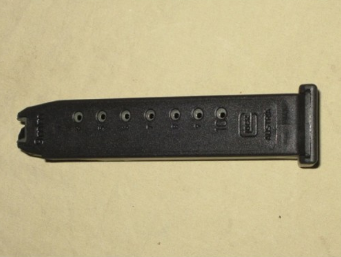 Its first model, the Glock 17, was submitted as a contestant in a bid for a government contract. The Austrian military was looking for a service handgun to replace their WWII models, and Glock gave them something amazing. They made them an offer they couldn’t refuse. The Austrian army picked up Glock’s option, and soon the Glock model 17 was all over Europe. It even received a NATO stock number. 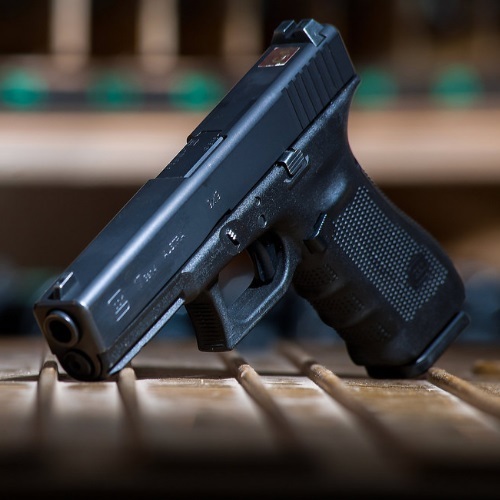 It is wonderful and inspiring to consider the fact that Gaston Glock, founder of Glock, had no previous firearm-making experience when he sat down to design the Glock 17. 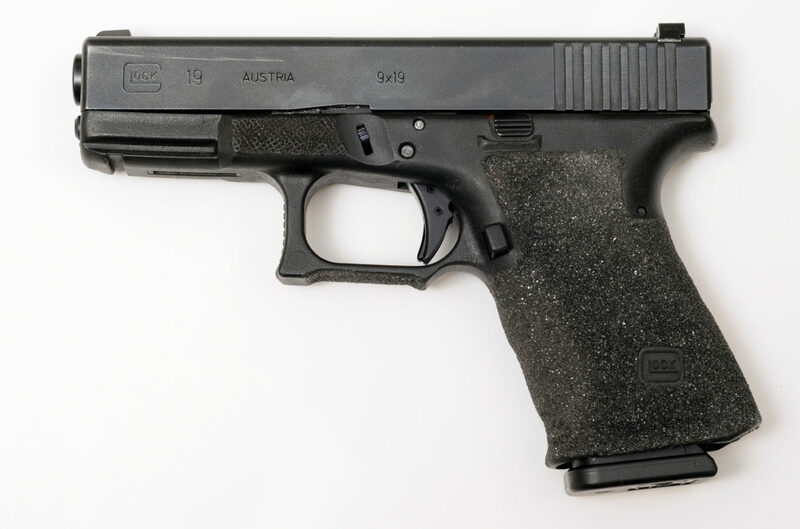 The Glock 19 was first released in 1988, as a compact version of the Glock 17. There was a growing demand for a smaller handgun which incorporated the features, build, and dependability of the Glock 17. These two models share many similarities, and they differ only in size and standard magazine capacity. Changes between the two models continue to appear, especially in the newer Gen 4 series. These differ from previous generations mainly in length. The Gen 4 series guns are a touch smaller. Glock 17 Gen 4 Length: 202 mm / 7.95 in. 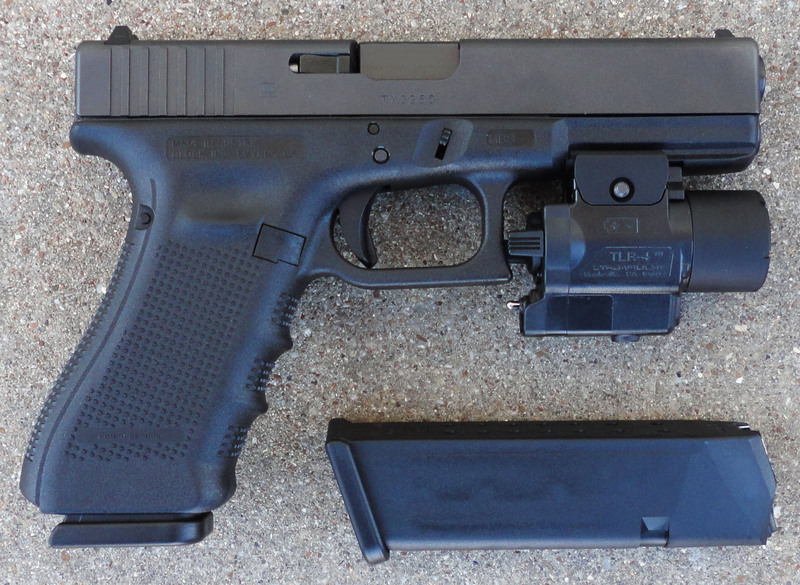 Glock 19 Gen 4 Length: 185 mm / 7.28 in. Accessorizing these weapons is also very easy. Additions such as Glock gun holsters, triggers, grips, tritium sights, and many other items are readily available, and it is easy to purchase Glock 17 and Glock 19 accessories at pretty much any gun shop or online website. Customizing your Glock is a great idea, and it cultivates that much-needed personal relationship you should have with your firearm. Speaking of that relationship, remember: as long as you take good care of your gun, and perform proper maintenance, both the 17 and 19 will last you a long time. Both are equally easy to strip, clean, and lube, and they will undoubtedly serve their purpose with elegance and efficiency whenever they are called upon. The Glock 17 and Glock 19 are still being used by security personnel all over the world. Police, military, Special Forces, civilian security guards, gun enthusiasts – they all use these two Glock models as primary weapons and are very happy with their performance. If you are in the market for a Glock, you should take note. 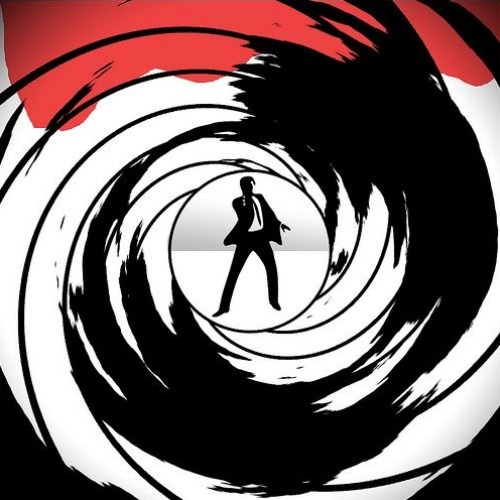 No amount of reviews, whether text- or video-based, could substitute time spent at the range. It is the best possible indicator you could ask for, and it will quickly let you assess your position on both of these superb firearms and their various generational differences. I am about to buy my first semi auto but I might need two guns. I want a range gun and a ccw. I had planned to get a G19 but now I am thinking G17 and a G43. If I thought the G19 could be carried comfortably I would just get the G19 and pass on the G43. Do you carry and if you do what do you carry? 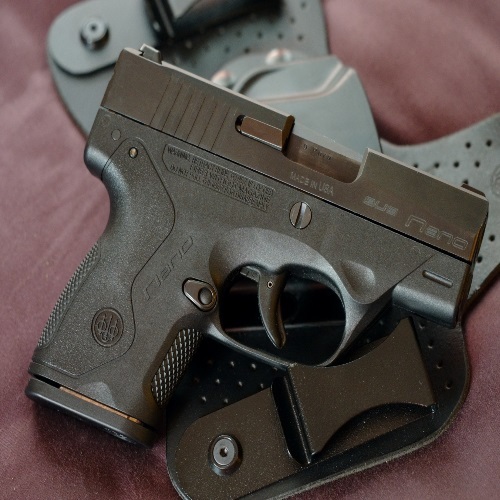 The 43 is arguably more concealable, I carry one almost daily as my primary (my secondary is a Ruger LCP II). Its small and easy to handle but definitely not a target gun, at least not if you are strictly going for 10 rings. It is accurate and functions excellently as you would expect. The short barrel is good for both ccw and point and shoot.